If you had to describe yourself in one or two words, what would they be? OK, could you do it in five words? Getting to the center, the core, the least common denominator, is what identifying your personal brand is about. These core words, your key words about yourself and what you do, are not much different then the market gurus have been using for years to brand their products. 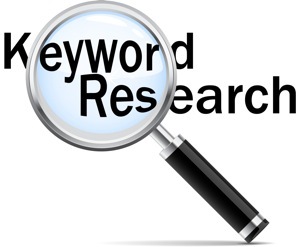 Marketing people use the concept of keyword search to maximize business. Why not use it in personal branding? When you research something or someone on the internet, more than likely, you use keyword search. The more specific you are, the more direct hits you get for what you are looking for. So lets use keywords to match our background and experience. This takes a little work, but is well worth the effort. Most companies today use recruiting management software to scan your resume for keywords before it ever gets to a human, so let’s use that to our advantage. 1. 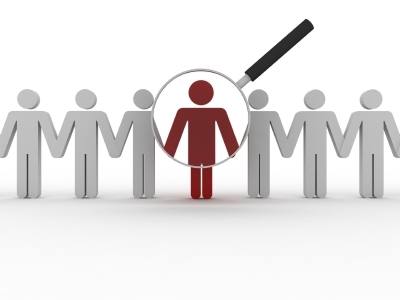 Find Keywords to Use: Look at some actual job postings in your field. I ‘googled’ and I also used ‘LinkedIn.’ to find job postings that were similar to what I do. Using a job search engine, like Indeed.com or Simply Hired, will enable you to find a bunch of job listings on major job sites, company sites, associations, and other job sites, full of words that you can incorporate into your brand statement (i.e. : your bio and resume). Some of the keywords were way off the mark for me, but I also found some new ones that I would never have thought about. 3. Titles Are Not Keywords: My previous position title was a keyword search nightmare: IBM Worldwide Project Management Competency Leader. It basically does not tell people anything and is unsearchable. When searching, I got 18,000 hits on Google for ‘Competency Leader,’ but very few were actually things that related to what I did. Searching ‘Project Management’ (785,000,000 hits) was way to broad a keyword without a qualifier. To help people find me, I have now added keywords to my title on my resume and on-line profiles: Talent Development and Learning Solutions: WW PM Competency Leader – this does not change my title, but makes it understandable. What does “Vice President” or “Engineer” really mean when searched? 4. Is this really you? Don’t just put words on the paper that don’t match the skills you are trying to promote just because they are in a job description. You want people to find you for those things you are really good at. Take some time and maybe let go of some old words that you have been hanging onto since you first started writing your resume. Anything that you haven’t done in more than 10 years, though important, is probably not a key skill or qualification anymore. Make sure that the keywords that you will be found for are the skills you want the world to see. The whole idea is that you want them to find YOU. Let me know how the search goes and if you discover any new ways to key in on those important words.